Basel is finally over! It was nice, but the traffic was pretty horrid where I live (Midtown) making it annoying to do anything. I'll try to post up some of the pics I took later this week. 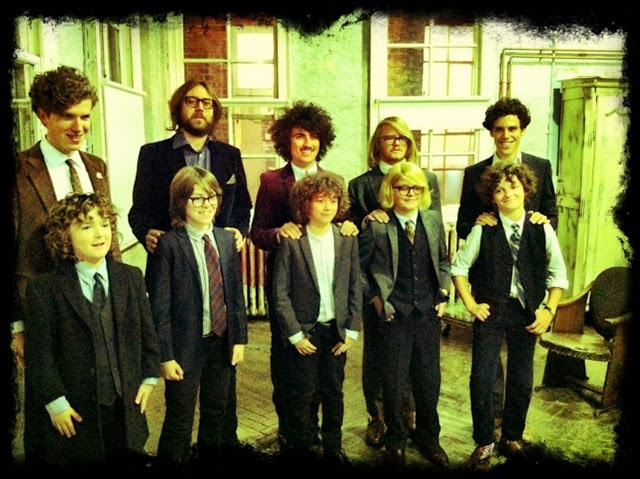 One of our faves Noah and the Whale has a new single/video for "Give it All Back". The second video directed by the lead singer. This one sees a bunch of kids playing as the band members, hair and everything. They are also giving away a sweet remix of the track by Chad Valley. You're gonna wanna grab this baby. Real nice! If you've missed any of the remixes for Noah which we've pretty much posted them all, they've put together a soundcloud bundle with all the remixes in one spot. Check that out if you've missed any. Enjoy!